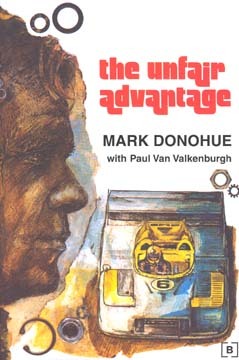 This is a reprint of Donohue's best selling book with a preface written by his sons Michael and David. Over 100 new photos added. Mark was a successful and popular driver of the 1960s and 1970s. He was a brilliant engineer and car developer.